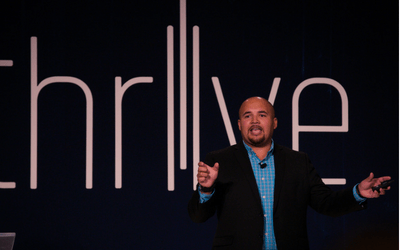 Jorge Raziel is a passionate and informative speaker. When he speaks, people listen. His conviction and enthusiasm come off immediately. 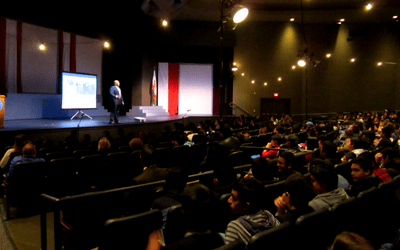 Jorge Raziel will tailor a small speech, keynote, workshop or training for your next event. 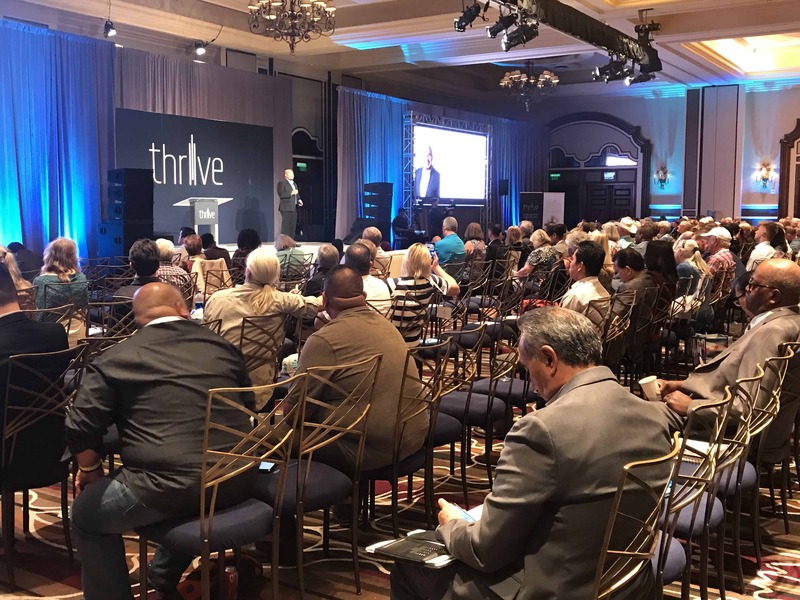 To the left, Jorge Raziel was asked to speak at the Thrive Conference in Las Vegas June 2018, a conference for entrepreneurs nationwide. He had the opportunity to speak on the same stage as John C. Maxwell and Kevin Harrington spoke at. To the right he was the Keynote at a youth conference, inspiring youth to pursue a path of education and success. Every speech, training or workshop is tailored to your event. We do our research and make sure that what we deliver is professional and well thought out. Contact us and we will gladly discuss pricing, and speech design to make sure we are a great fit for your event. We can’t wait to talk to you.